Gianluigi Donnarumma may stand at a towering height of 6ft5, but in the eyes of a Milanista, he is, now, not much taller than a hobbit. Having decided to not renew his contract with Milan, the 18-year-old has instilled a sense of fury amongst the red and black half of Milan, which vastly echoes a similar rage he felt when Juventus were awarded a last minute penalty against him back in March. His words back then were: "Sempre loro!" or "Always them!" implying that the Bianconeri are given far too many decisive decisions by the referee. However, in a swift turn of events, the words that most can be heard uttering are: "Sempre Raiola" (Always Raiola). 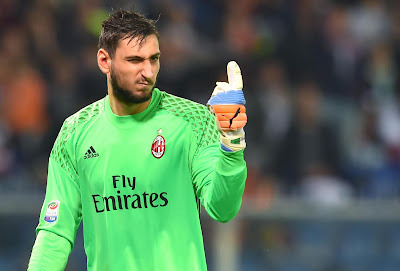 No one will truly know what was communicated between player and agent over the course of these past few months and, in particular, the last few days, but was is certain, is Donnarumma did make the final decision. A decision, which saw him favour an agent over club, immediate success and wealth over a project, and the "betrayal" of a jersey for a badge that will never give him the same protected, family environment as Milanello. Wherever Donnarumma goes now, he will be treated like a man, and not like a teenager with only a season and a half under his belt. A lot will be expected of him, and if he does make mistakes, he won’t be given the same leeway as what he would have been granted at Milan. His decision has immediately seen him thrust from teen to adulthood, whether he is prepared for it or not. At 18, Gigio is, of course, free to make his own choices, and decide how and, most importantly, where he wants to take his career to the next level. However, his silence over the matter is what has left most fans disappointed. Between the poles, Donnarumma produced mature displays beyond his years, and carried himself as a consummate professional throughout the campaign. It was when the crunch talks started to begin, that he started to mislead the public, before eventually failing to release a statement of his own. In an interview with GQ Italia, the goalkeeper provided fans with a ray of hope by, once again, declaring his loyalty to the club: "Everyone knows that my wish is to stay at Milan. I’m looking for a house in the city to live with my family. "I’m calm, all the parties involved know the decision I’ve made. I’m very much tied to these colours." 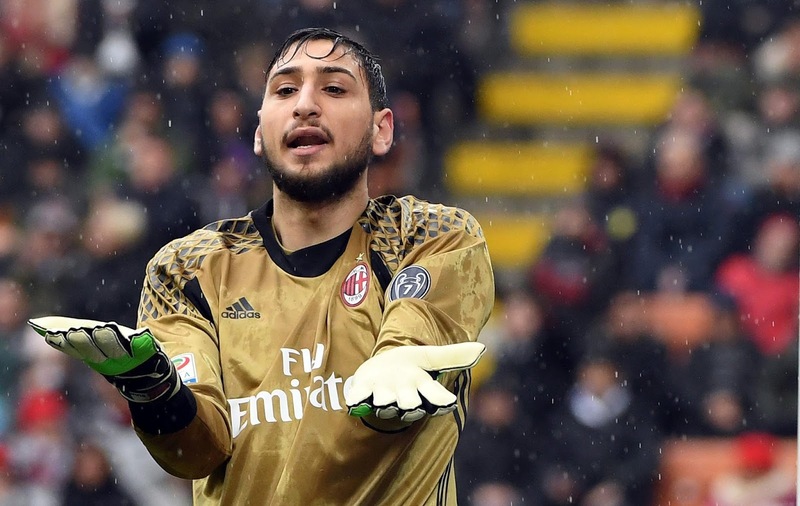 Three days later, Donnarumma has since untied himself from the club he grew up supporting after Milan CEO Marco Fassone announced that their multiple attempts to suit his and Raiola’s demands proved futile. "Raiola informed us that Donnarumma has made a definitive decision not to renew the contract with Milan. 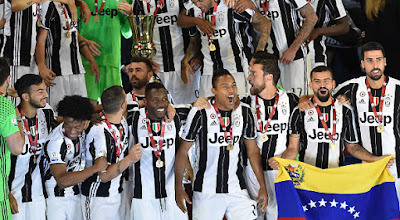 It is a definitive decision, made by the player," Fassone announced at a press conference at Casa Milan on Thursday evening. "Naturally, the decision leaves a bitter taste in the mouth, but now we have to go forward." With the decision final, the Castellamare di Stabia-born goalkeeper is yet to provide the media and fans with a reason as to why he chose not to put pen to paper. However, according to Giocondo Martorelli – one of the men who scouted him – his past behaviours when it came to penning in deals have been questionable. "I might come off as unpleasant to some, but I was one of the very few people who saw this coming,” Giocondo Martorelli told TMW Radio. 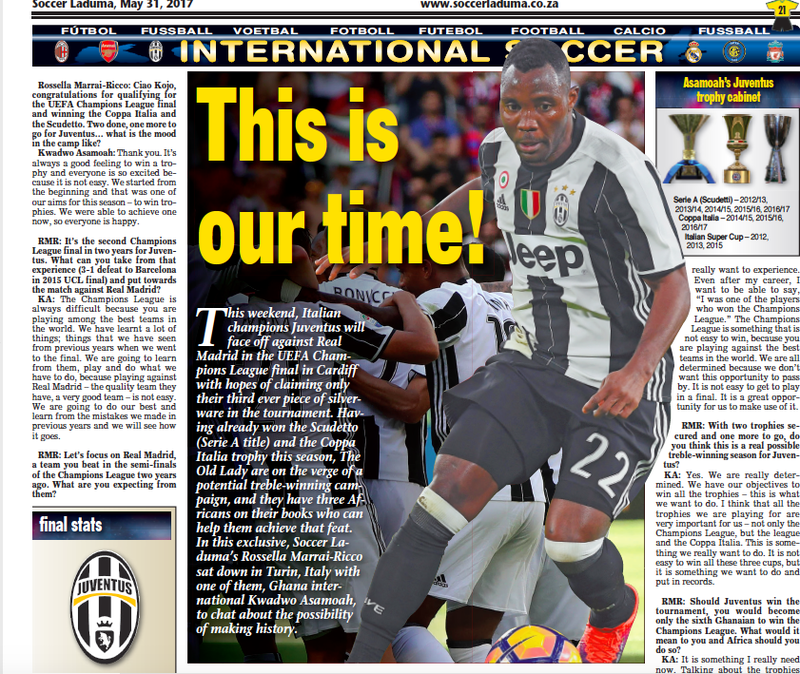 "I know everything about Donnarumma – his family, relatives, every corner of his home. There are things that really surprise me, namely that big newspapers and television stations pretended not to know what was behind him and always has been. "Donnarumma’s history is complex and this is the final result of behaviour that hasn’t been fair from the start. I wouldn’t say I discovered him, as I was just fortunate to be in the right place at the right time. He was 10 years old and even a blind man would’ve been able to tell Donnarumma was a talent. "I saw this kid in Naples and immediately called Piero Ausilio at Inter. For three-and-a-half years, up until 2013, he was being groomed by Inter and had several trial runs there. "It all went fine until the moment he was set to sign the written contract with the club. That afternoon, we all reached an agreement – him, his father and mother – after four intense years. 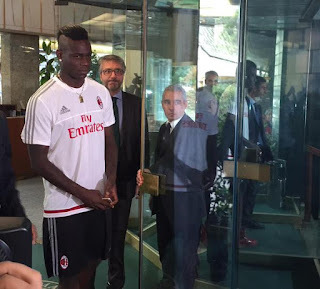 "The next morning, they agreed terms with Milan, without warning or fair play. There were some precedents that made me think Donnarumma could get into this situation with Milan. "I’ll just repeat: his family in 2013 signed for Inter. They returned to Naples, the next morning took a plane and signed for Milan. The contract they had signed less than 24 hours earlier was worthless..."
It seems that there is much more to Donnarumma’s situation than meets the eye, but for die-hard Milanista, the answer was simple: it was a matter of the heart. Milan founder Herbert Kilpin once said: "Our colours will be red like the flames, and black like our opponents’ fear." However, over the course of the past 15 hours, the symbolism of the colours have changed somewhat: red for the raging disappointment in his decision, and black for hole left behind in his rebellion against becoming a club icon.